After successfully completing the commissioning of the Jedney and Hub projects, Spectra Energy has once again chosen Sancon Commissioning as their full service commissioning provider for the upcoming RAM and Jackfish projects. Utilizing our industry leading Completion System, proven ISO controlled commissioning procedures and the best trained commissioning staff in the industry; Sancon will continue to provide Spectra Energy with the most effective commissioning solution to meet their business needs. 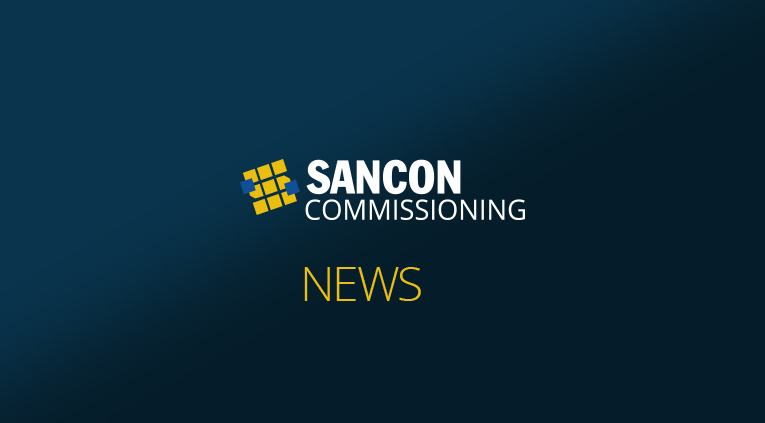 To learn more about the Sancon Completion System, our ongoing commitment to ISO and our company, visit our website at www.sanconcommissioning.com. You may also contact our offices located in Alberta and Eastern Canada via our website. Sancon Commissioning is a full service provider specializing in the oil and gas, power generation and mining industries.